If you are searching for genuine Mopar parts for your Jeep SUV, visit the Jeep parts center at Chrysler Dodge Jeep Ram Southampton today. We are proud to offer genuine Jeep parts to drivers in Southampton, New York. We know how important your Jeep vehicle is to you and your life. That's why we keep an extensive inventory of Jeep parts and accessories in stock for your convenience. Keep your Jeep vehicle in factory condition with genuine Jeep parts in Southampton, NY. 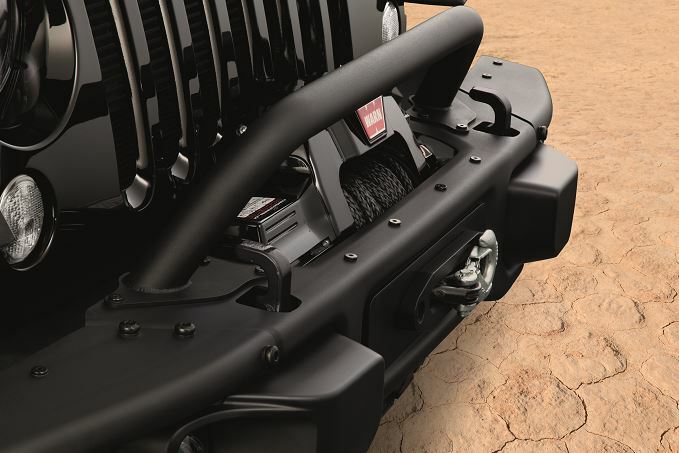 Order Jeep Parts at your Southampton, NY Jeep Dealership. We offer a wide variety of Jeep parts and performance accessories at Chrysler Dodge Jeep Ram Southampton. 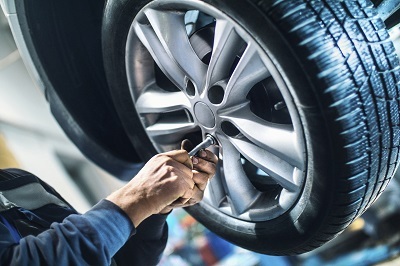 Whether you need to repair a damaged part or outfit your Jeep SUV for your next big adventure, our Jeep parts department has the tools you need to get the job done. We offer genuine Mopar performance parts and accessories as well as convenient drop-off service and rental vehicles. Call Chrysler Dodge Jeep Ram Southampton today to talk to the professionals in our Jeep parts department. Order the parts you need to create the Jeep vehicle you want at Chrysler Dodge Jeep Ram Southampton. Inquire about our inventory of Jeep parts via our convenient online form. When you're ready, contact our Jeep parts department in Southampton, NY to order the parts you need today!